It's that time again, when things get a little too overwhelming especially when real life is in the mix. I realize I am a little burnt out with regard to writing and social media, so I am stepping back for a while. Not sure how long. Weeks. A month. Who knows? 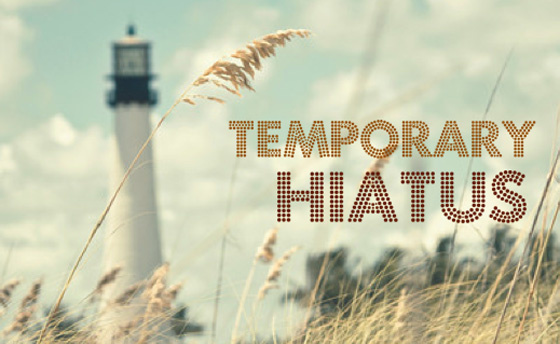 I will fulfil my E-Romance News blog posts and schedules tweets for those posts, but other than that, I am laying low. Also going to be away part of August. I'll be checking e-mail, but that's it. I need these periodic breaks so I can come back to writing with a fresh take. They've worked in the past, hopefully the break will work again.